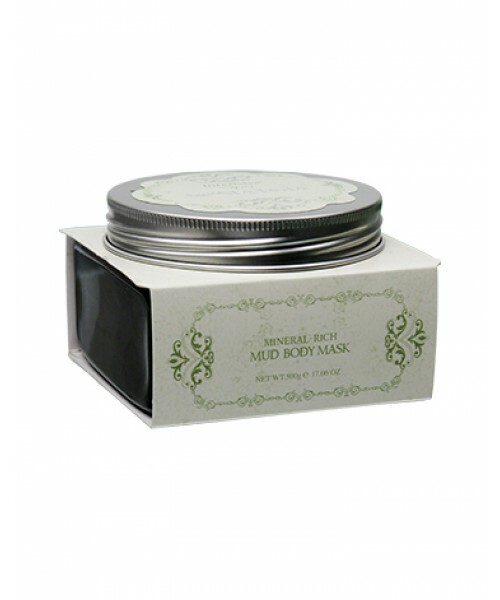 Gently but thoroughly purify your skin with this great Dead Sea mineral- and nutrient-rich body mask. The essential and trace elements will synergistically rid your skin of surplus oil and impurities to let all the wonderful moisture in. The result? Fresher, younger-looking skin.